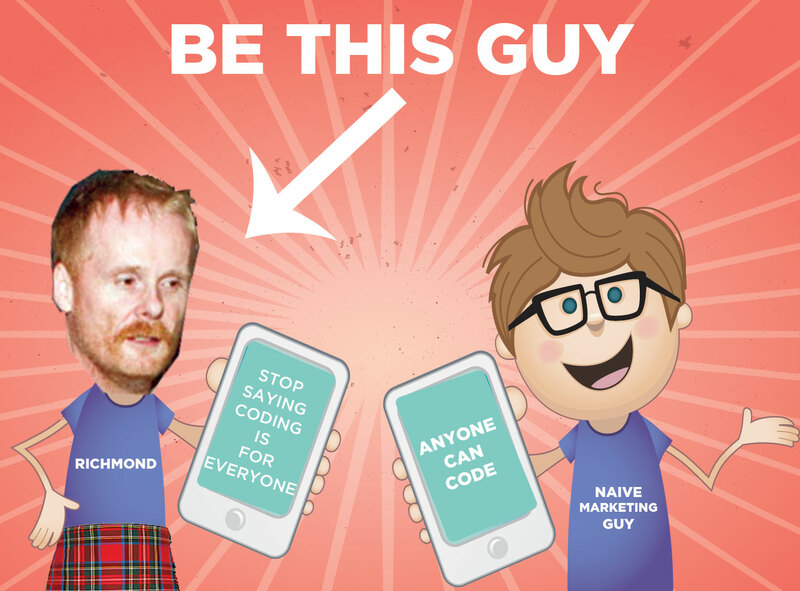 about the "Be This Guy" mailer. frequently visited for a braw dinner. Why do I feel that RunRev have been scraping the barrel recently? that seems to be pretty well all pervasive throughout the British Isles. Hilltown, it is just about possible).